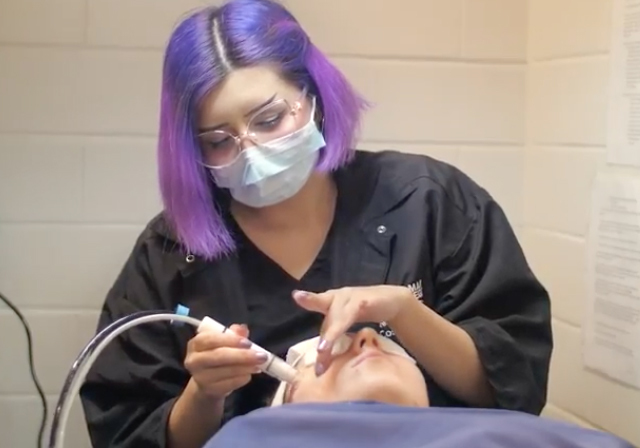 The Cosmetology program trains the student in all phases of Cosmetology and is under the curriculum guidelines of the Texas Department of Licensing and Regulation. 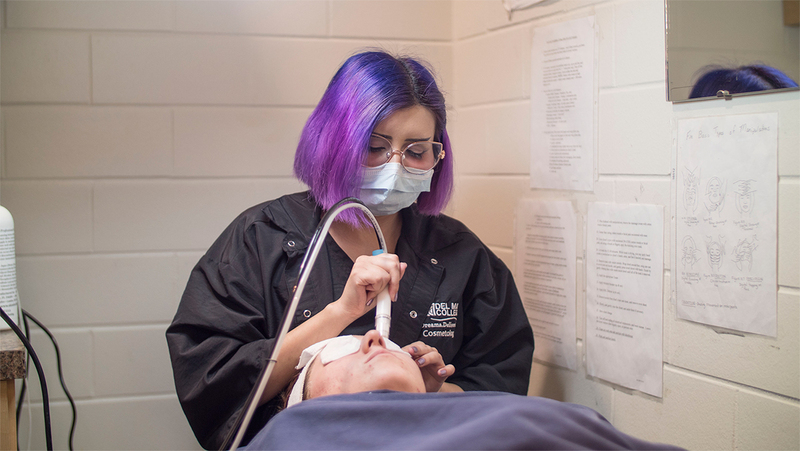 Del Mar College offers an internship program in partnership with businesses in Nueces County. 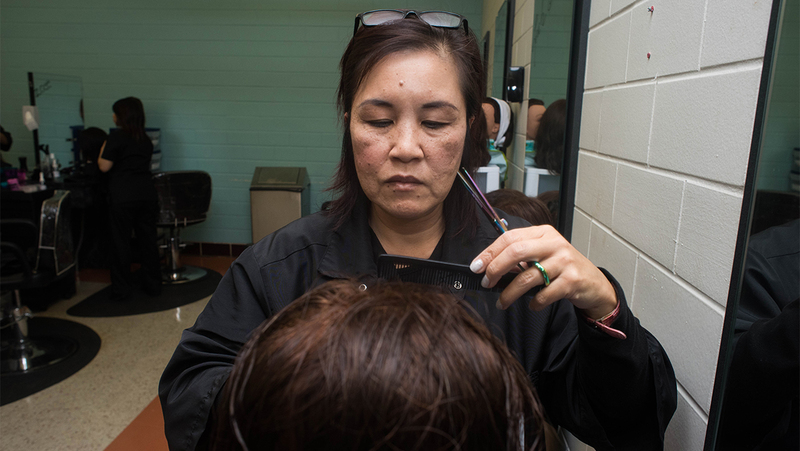 Students work part time in a salon, which gives them the experience they'll need for job placement as a licensed graduate. 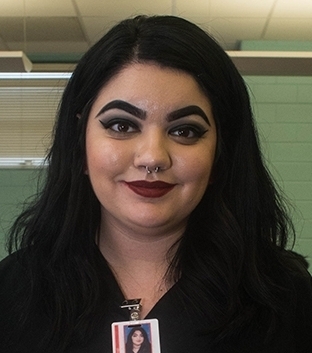 Upon successful completion of cosmetology courses, the student will earn a certificate from Del Mar College and will be eligible to take a written and practical exam given by the Texas Department of Licensing and Regulation. 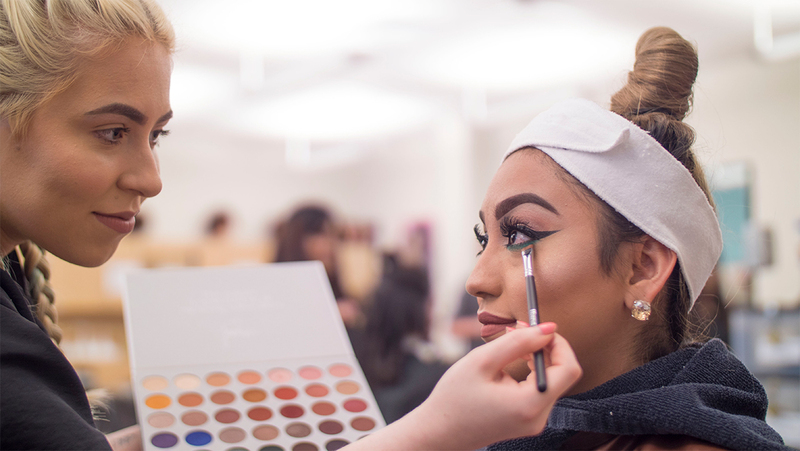 A Cosmetology Advisory Committee assists college officials in the implementation of the program curriculum and job entry level needs in the industry. 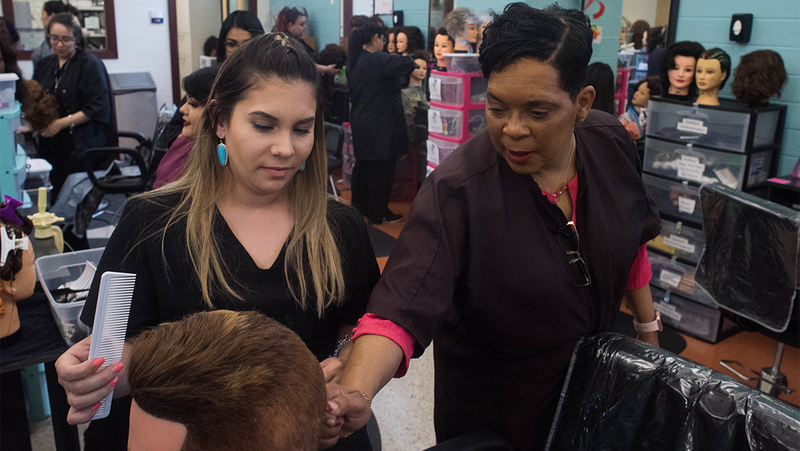 Students must complete all required Texas Department of Licensing and Regulation practical skills and 1,500 clock hours in three semesters. Five hundred clock hours must be completed each semester. 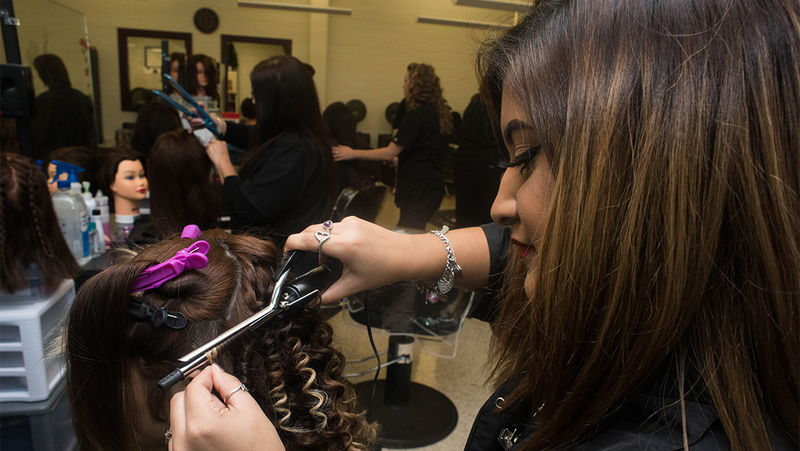 Students entering the Cosmetology Certificate Program must comply with the sequential order of course listing. All first-time students are required to attend an orientation session and must register online. Every individual who applies for a license with the Texas Department of Licensing and Regulation (TDLR) is subject to a criminal background check to determine his or her suitability for the license. "It’s a unique program because it’s almost all hands-on. 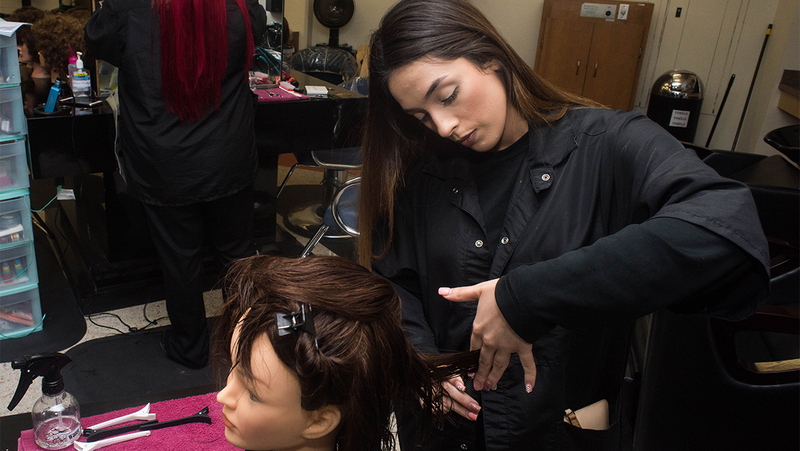 I love that we're learning modern trends, and we get to learn multiple disciplines - not just nails or hair."